Because we are aware that today, we find a lot of different products on the market, BORALE suggests a healthy alternatuve providing peace of mind. 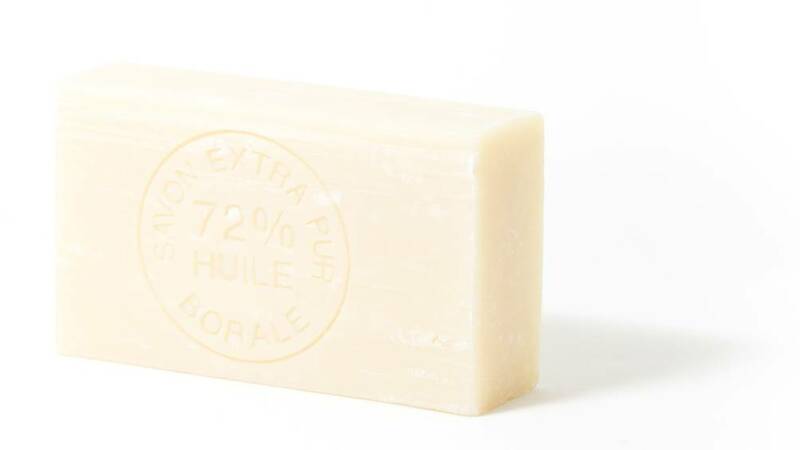 BORALE soap bars are mild and natural, and suit for every member of the family, even those who have very sensitive skin. Discover the rustic charm of a true traditional, genuine and handcrafted white soap. Soap with scents composed of blended essential oils will leave your skin silky, thanks to their smooth lather which will delicately caress your skin. These 3-in-1 (body, face and hair) will surprise you by their softness, regardless of your skin type. Discover the refinement of an extra pure soap mixed with the fineness of subtle and delicate aromas of essential oils.